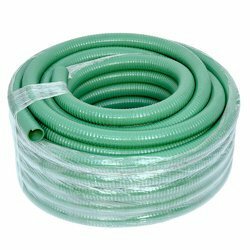 Offering you a complete choice of products which include oil suction hose, pvc nylon braided hose, pvc spray hose, rubber water suction hose, pvc medium duty suction hose and pvc green suction hose. With the assistance of our skilled professionals, we are offering a quality tested array of Oil Suction Hose. It is easy to use and give excellent performance to the user. Our Oil Suction Hose is available in varied specifications as per the different demands of the clients. Our entire product ranges have a long service life and increase satisfaction level of the user. Our products ranges are flawlessly finished in every aspect. Considering our enormous experience and knowledge in this domain, we are well known for offering PVC Nylon Braided Hose. These products are made by using supreme quality raw materials and state-of-art technologies under the monitory of adroit professionals. 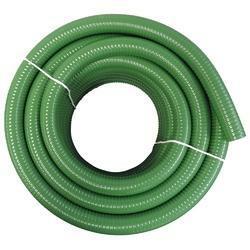 Our offered PVC Nylon Braided Hose is blend with attributes like high performance, low maintenance and long durability. Products offered by us are widely used in various other sectors. 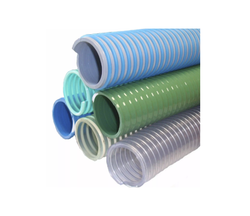 With the constant support of our expert team, we are engaged in presenting a wide assortment of PVC Reinforced Duct Hose. Our products are made of best components using superior techniques. 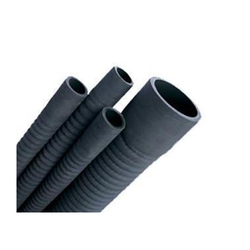 Our offered products range of PVC Reinforced Duct Hose has a long service life and gives a pleasant performance to the user. It is resistant to abrasion and dimensionally accurate in every aspect. Our offered products is easily used at different other sectors. 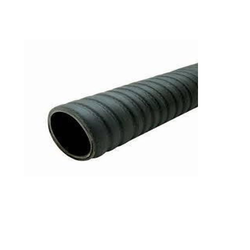 We are one of the leading manufacturers of high-quality Rubber Water Suction Hose. 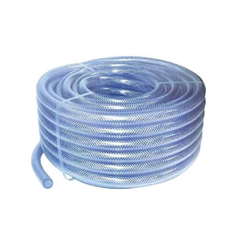 We are one of the leading manufacturer and supplier of PVC Medium Duty Suction Hose for our valuable customers in terms of quality and satisfaction. 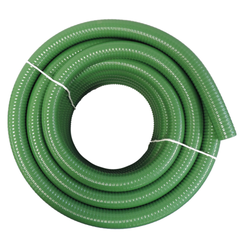 We are one of the leading manufacturers of high-quality PVC Green Suction Hose. 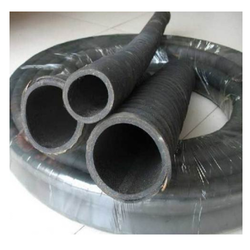 We are one of the leading manufacturers of high-quality Cement Suction Hose. 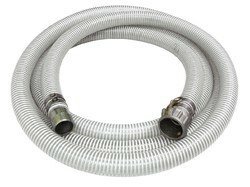 Looking for Suction Hose ?